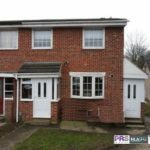 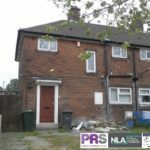 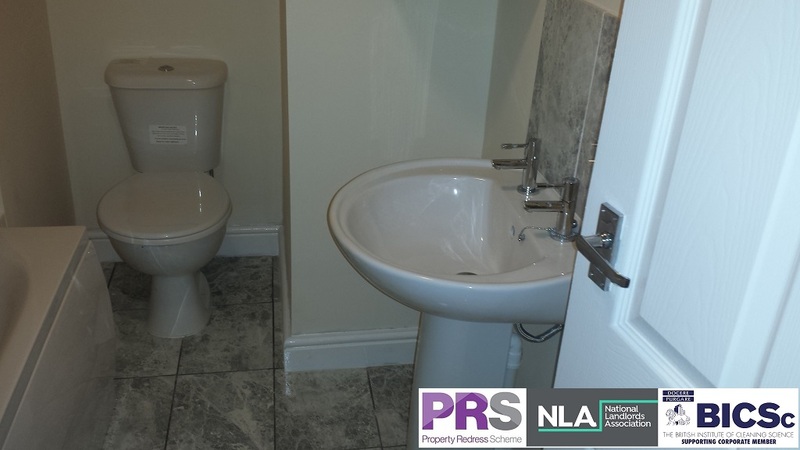 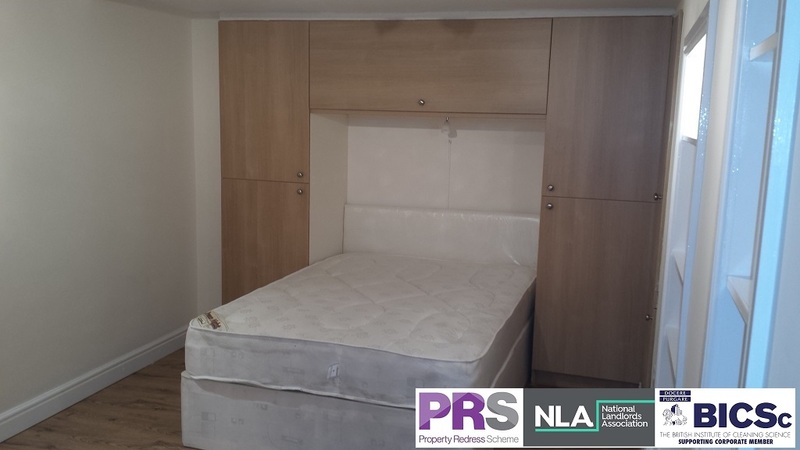 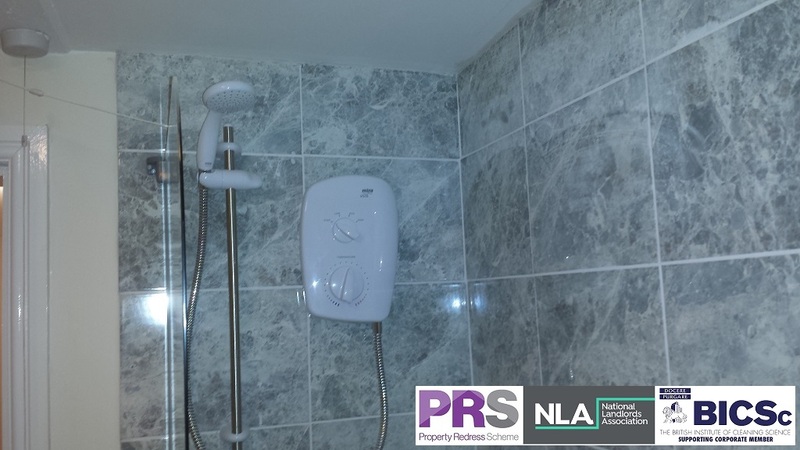 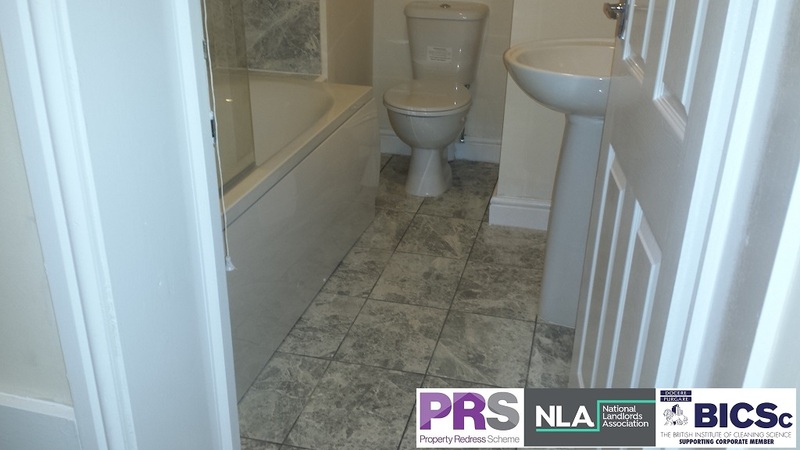 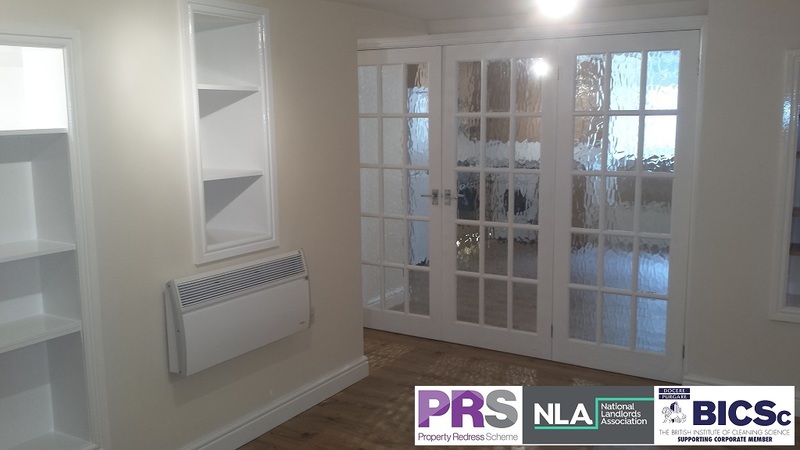 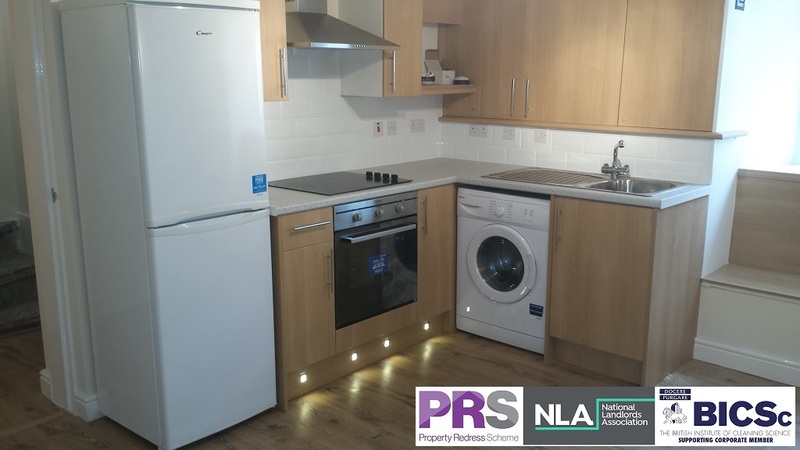 This newly refurbished 1 bed flat briefly comprising of, entrance hall, living room, kitchen, 1 bedroom and bathroom with shower over the bath. 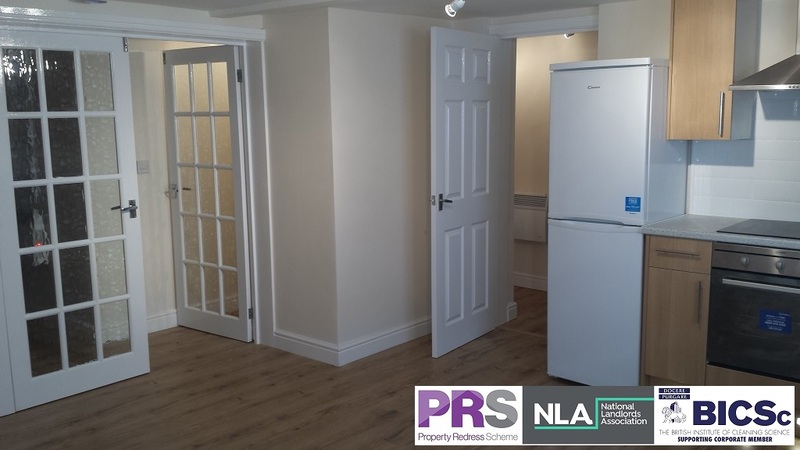 The flat is situated within the basement of a stunning grade II listed property which is located within a popular conservation area of Bradford city centre, is close to local amenities including public transport, the ring road, bars, restaurants, supermarkets and local coffee shops. 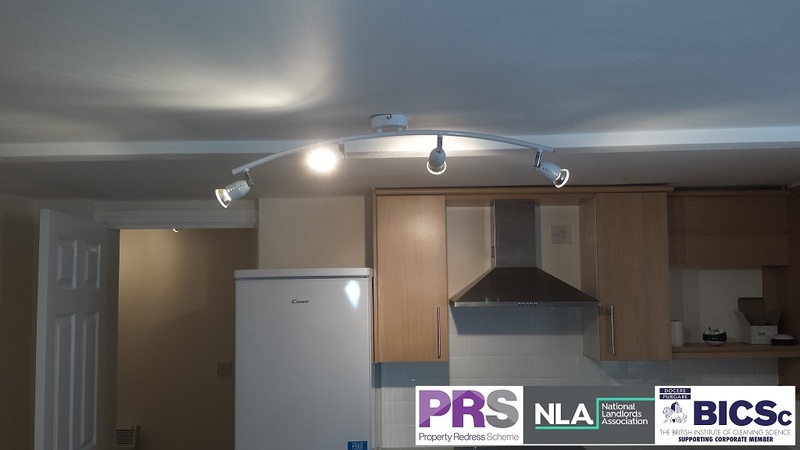 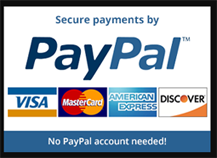 All utility bills are included in the rent except for Council Tax.